A selection of extraordinary high quality merchandise, providing unrivalled good high quality and good worth, for virtually any unglazed work surface from home-based right via to area heart and high manufacturing use. An entire array of surface finishes from fully hidden by means of matt coloring enhancers to decorative sheens and gloss coatings. Prohibit paving sealers, plain and imprinted Concrete paving, patio and sealers flag sealants in addition surface finishes and impregnators for Clay-based Stone, Slate, Travertine and pavers etc., and in many instances Tarmac repairing painting, Decking sealant and Roofing porcelain tile surface finishes. Why Choose Pavelink for all your driveways? 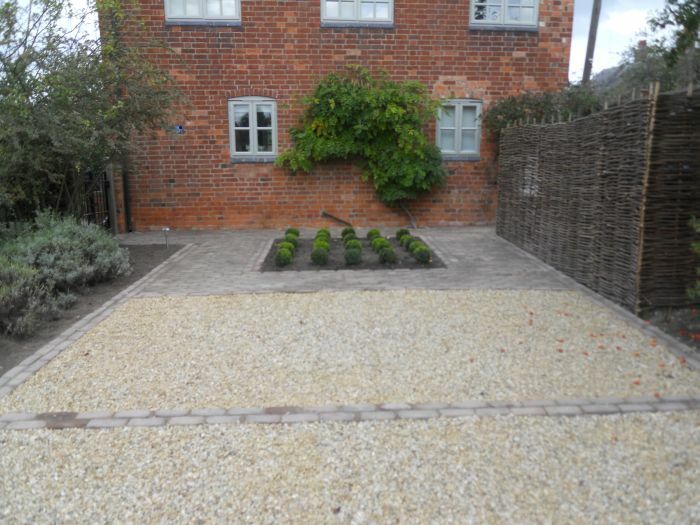 We specialise in Pattern Imprinted Concrete Driveways, Paths & Patios in Dublin, Kildare & Wicklow counties. We dont offer block paving, and this is purely due the huge advantages that Pattern Imprinted Concrete features. Due to the fact that we exclusively provide this professional service, this means that we currently have lengthy knowledge in supplying the Imprinted Concrete laying service utilizing best practice. Established for over 7 years at Pavelink Pattern Print Driveways, we use the very best technologies in patterned concrete to provide best top quality textured, driveways, patios and paving. We offer a repair & resealing service to existing surfaces laid with pattern imprinted concrete. Please phone us on 0872260899 for more information.